The 5th Nigerian Schools of Nursing and Midwifery Games (NISONMG) 2015 has continued to live up to expectations as participating schools continue to put their best to achieve greatly in the competition. This edition of the competition features only Schools of Nursing and Midwifery in the South Western Nigeria. The Games kick started on 3rd of August with the registration of participating schools and a Gala night. These results mean BSON, Saki will face LUTH in the semi-finals of the male volleyball after sending OAUTH out of the competition. Meanwhile in the female category, SON, Eleyele will now face SON, Ado Ekiti, while OAUTHC will be slugging it out with LUTH in the other semi-finals. The games continue tomorrow as tennis matches will be played at the Covered Pavilion. 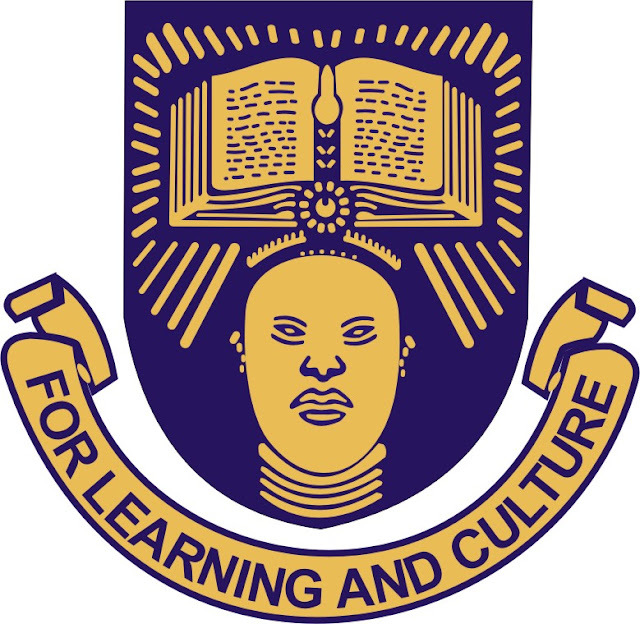 This year's event is hosted by Obafemi Awolowo University Teaching, Ile-Ife and participating schools include OAUTHC; LUTH; School of Nursing, Akure; School of Midwifery, Akure; Baptist School of Nursing, Saki and others. The event is expected to come to an end on Friday with an ceremony where awards will be presented to deserving schools and individuals. The biennial Games was last hosted in Lagos in 2013 and the host of the next NISONMG is expected to be announced at the end of this edition.